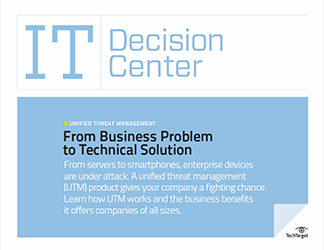 Unified threat management: What UTM product fits your organization? 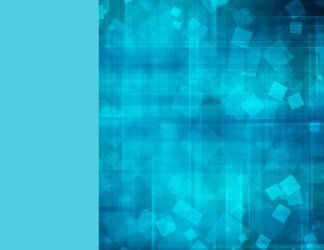 Companies are increasingly finding attractive the idea of unified threat management (UTM) systems, and vendors are responding with a range of products. Originally, smaller companies were the logical adopters of UTM technology, but now even giant enterprises see ways that large-scale UTM makes sense. 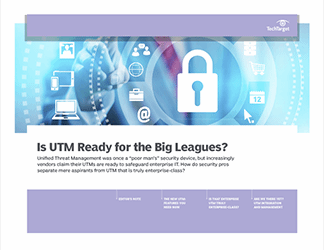 If you think UTM might be in your company's future, there are several factors to consider, including how the product incorporates various security elements, the scale of its deployment and whether it should be hardware or a virtual product. 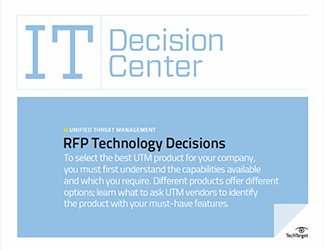 This IT Decision Center outlines critical questions you must ask when considering a UTM product and provides insight on what UTM features will best meet your requirements. It also challenges UTM vendors to clarify what their particular products offer. Learn how unified threat management (UTM) systems can help you achieve a layered security defense. 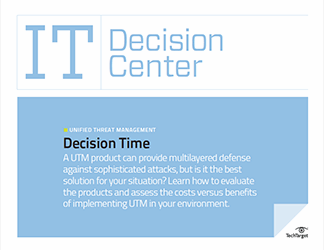 To properly evaluate unified threat management (UTM) products, you must understand what each vendor offers and how well it fits with your organization.